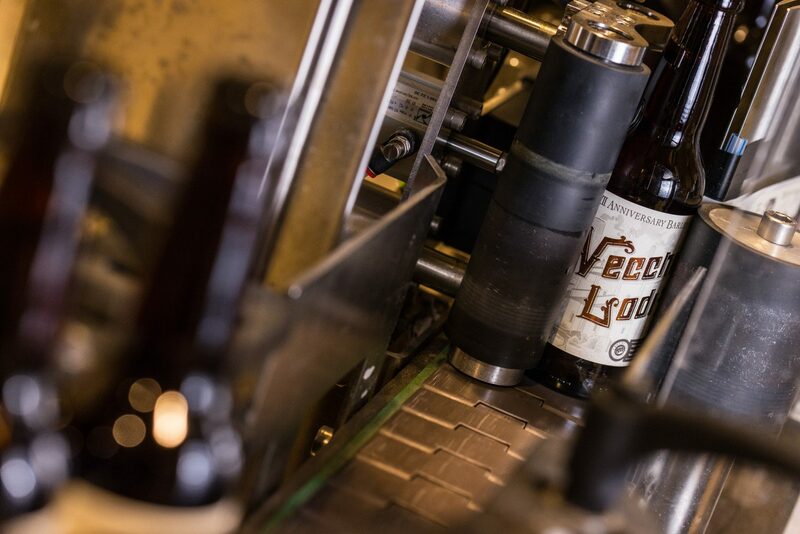 On November 16th 2010 we brewed our very first batch of beer. 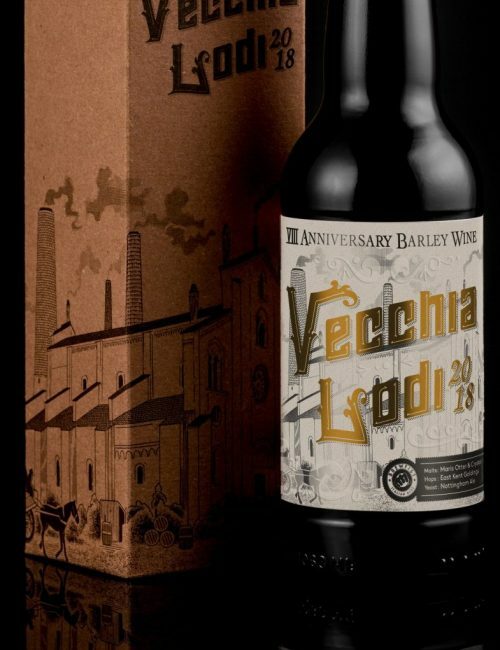 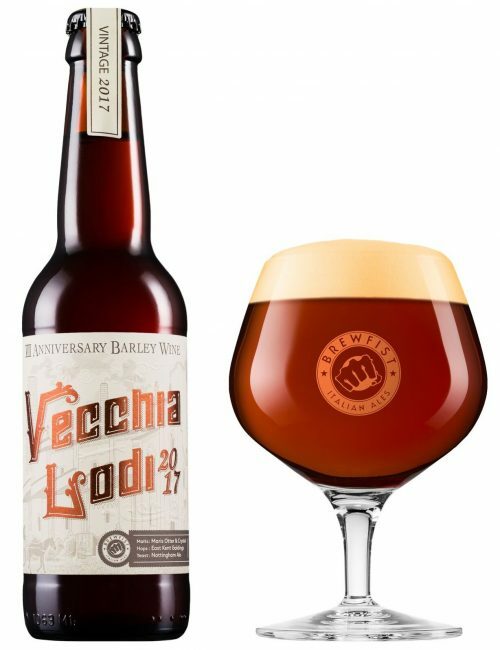 Vecchia Lodi is a strong, elegant Barley Wine that celebrates the anniversary of our brewery and is perfect for a long aging in your cellar. 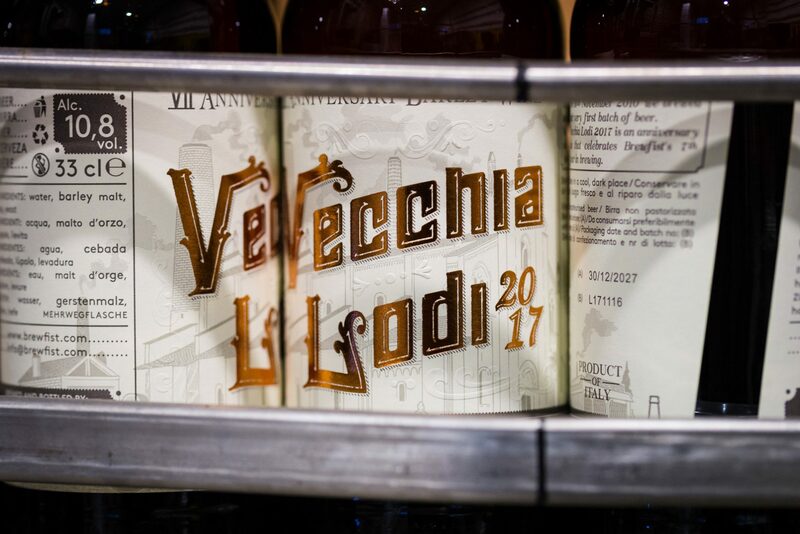 Discover Vecchia Lody 2017 and 2018 by clicking on the pictures below!